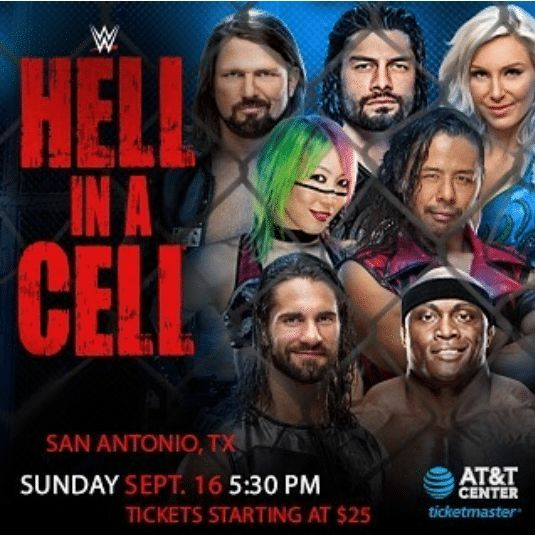 With this year's Hell In A Cell PPV taking place tonight, I thought what better time to look back at some of what I believe to be, the greatest HIAC matches of all time? Now, this is my opinion but I'm basing it off several factors; the intensity of the feud, the storytelling in the match, its historical significance, and of course the actual wrestling itself. Also, please note that not ALL of these matches appeared on the actual HIAC PPV itself, some were featured on other PPV's and they are in no particular order. I would LOVE to hear YOUR favorites, so please feel free to leave them in the comments!